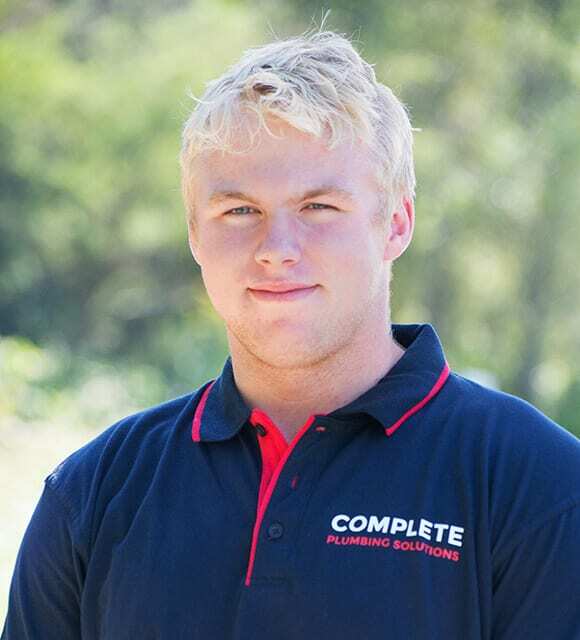 Tamati Wilson is the owner operator of Complete Plumbing Solutions. A Petone local, Tamati did his apprenticeship in the Hutt Valley and Wellington, working on residential and commercial maintenance jobs and renovations. After finishing his apprenticeship, Tamati headed to London where he worked on large residential projects. 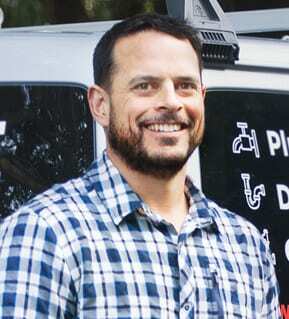 After settling back in New Zealand, Tamati was ready for a new challenge and established Complete Plumbing Solutions in 2007. Providing a reliable, professional and high quality job is Tamati’s main focus. He enjoys working with his team to deliver an excellent service for his clients. Outside of work Tamati loves diving and fishing and is often planning his next dive trip. Ricarda Vandervorst runs the office. She’s usually the first person you’ll speak to and she makes sure everything is running smoothly behind the scenes. 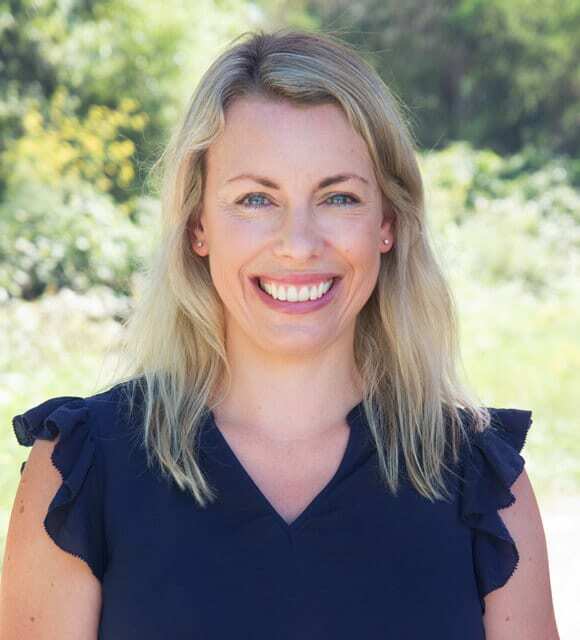 Ricarda is married to Tamati Wilson and has recently joined the team after working for many years in the public sector. A Wellington girl at heart, Ricarda was raised in Upper Hutt and studied at Victoria University. They have two young daughters who keep them busy with sport and dancing activities. Outside of work, Ricarda enjoys catching up with friends and family, keeping up-to-date on the latest interior trends and getting back into the gym. Greg is a Certifying Plumber and Gasfitter. 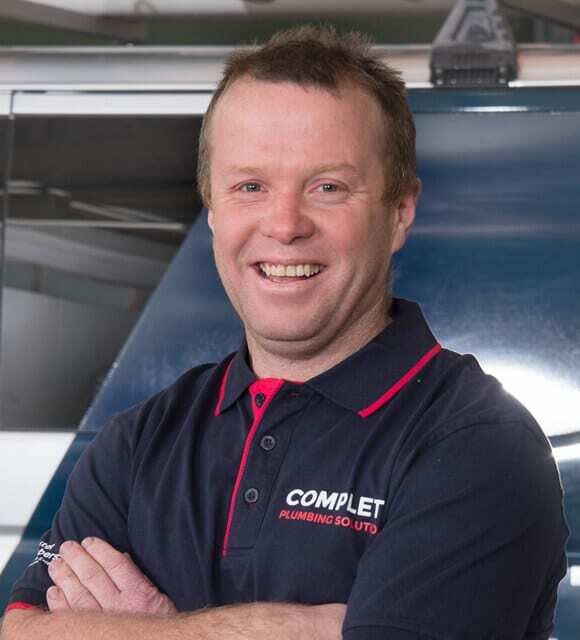 He has worked in the plumbing industry for a number of years and has experience on both commercial projects and residential maintenance, renovations and new builds. Greg also spent a year doing plumbing and maintenance on Macquarie Island as part of the Australian Antarctic Division. In his spare time, Greg enjoys spending time with his family and training for juijitsu. Mitchell Stringer first started working with us as a Gateway student from Hutt Valley High School doing work experience. He’s since joined the team as an apprentice learning all about plumbing, gasfitting and drainlaying. Outside of work Mitchell is a keen rep rugby player who also enjoys diving, hunting and fishing.